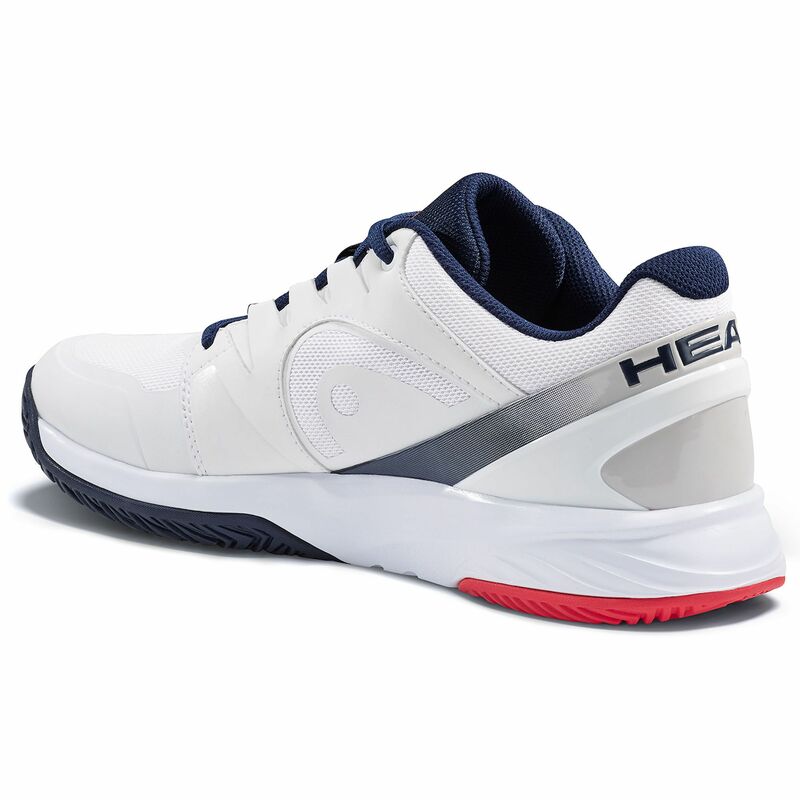 Speed up your game using the Head Sprint Team 2.0 men’s tennis shoes providing a lightweight feel, comfortable fit and fast footwork. These all-court shoes with a breathable mesh upper ensure your feet stay fresh and cool when playing your hardest and they boast 180° HeelStep technology for added support during explosive movements. 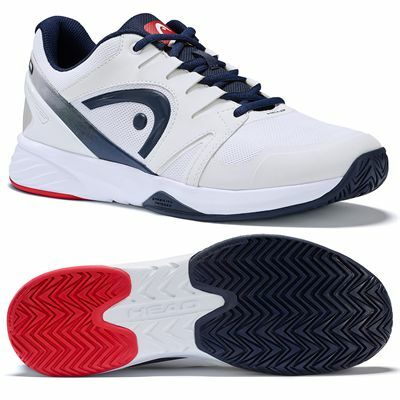 For soft cushioning, there is a low-to-the-ground injected EVA midsole and a hybrid outsole profile makes Sprint Team 2.0 suitable for any court surface. 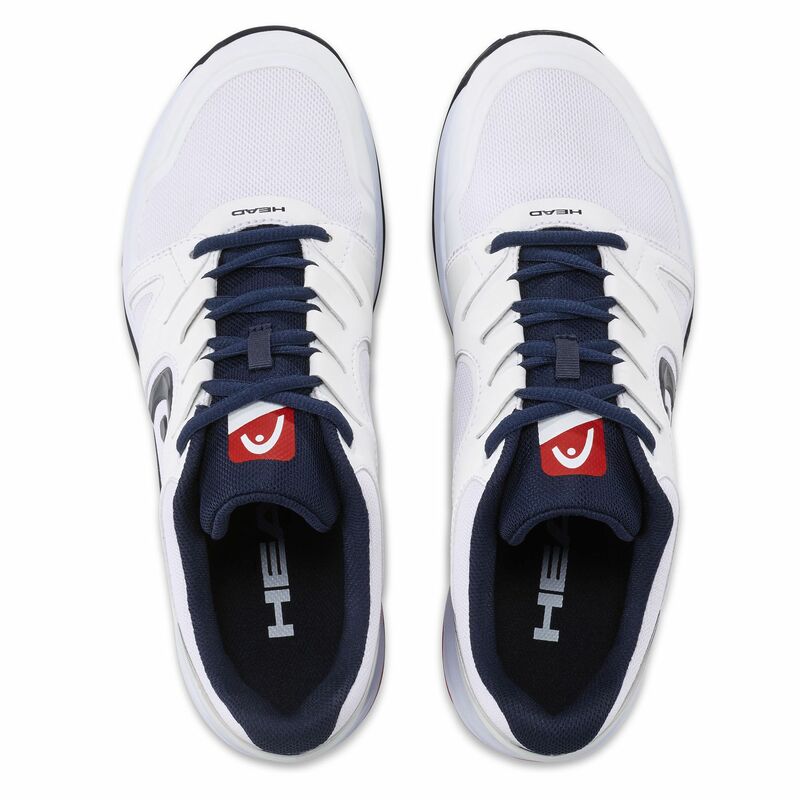 To avoid rolling over during extreme slides, the shoes use Lateral Control technology and Hybrasion+ technology delivers a combination of durability and traction. for submitting product review about Head Sprint Team 2.0 Mens Tennis Shoes.